Meg Vann has trekked over glaciers with her toddler while pregnant, talked herself out of being mugged on the streets of New York, and been detained for no apparent reason at Uzbekistan airport while on a diplomatic visa. A crime thriller writer, publisher and scholar, Meg seeks to confound assumptions about women’s criminality and victimhood as part of a broader cultural understanding of gendered violence and the menace of intimacy. Writer, digital experimenter, and avid reader of crime and thriller stories. Lecturer with the writing team at The University of Queensland, and writing teacher in community. National Committee member, Australian Crime Writers Association, which is dedicated to promoting greater recognition for crime, thriller and mystery writing in Australia. Founder of Sisters in Crime (Brisbane Chapter), which supports women crime writers and readers in Queensland. Arts consultant and cultural producer working with government and community literary organisations and projects. [Author] Meg Vann is a crime thriller writer who is published in literary journals and interactive platforms, including The Review of Australian Fiction, Story City, The Writing Platform, and Australia Literary Studies Journal. She regularly appears at writing events around Australia. [Academic] Meg Vann is a Lecturer in Creative Writing at The University of Queensland, where she is also publisher of the innovative Corella Press, specialising in recovered nineteenth-century Australian crime and mystery stories. Meg won the 2018 Dr Melanie McKenzie Teaching Award, and is an a research assistant with ‘Genre Worlds: Australian Popular Fiction in the Twenty-First Century’. 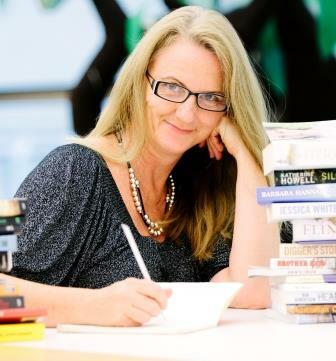 [Arts Management] Meg is an arts manager currently on the board of the Australian Crime Writers Association. She founded the renewed Queensland chapter of Sisters in Crime, is the former CEO of Queensland Writers Centre, and manages the volunteers for Brisbane Writers Festival. 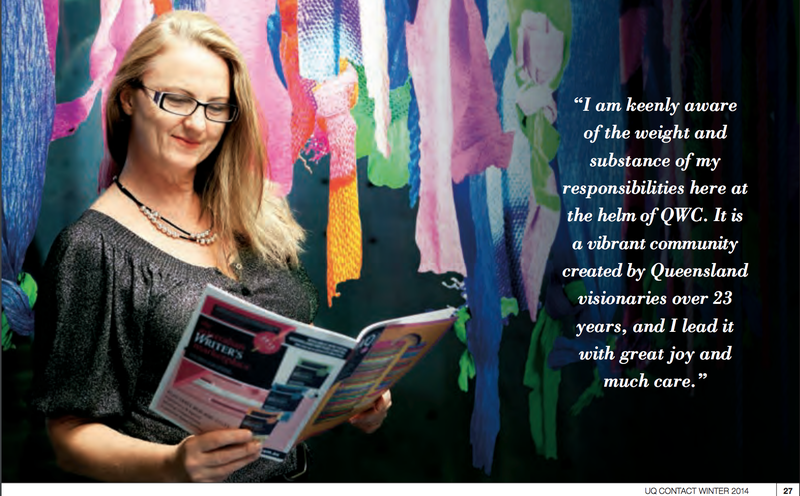 Meg also provides peer advice for a range of arts organisations and bodies around Australia. Meg served 8 years at Queensland Writers Centre, including 3 as Chief Executive Officer, striving for more Australian writers to have sustainable careers, and to be valued and enjoyed throughout the world. Meg spent years as a community legal worker with Women’s Legal Service and Legal Aid (Qld). Meg worked as a radio producer/presenter with ABC radio, and was Station Coordinator of 4ZzZ-fm. Meg studied Writing, Editing and Publishing at The University of Queensland. Meg’s creative writing has been awarded development support through the Copyright Agency Australia, QWC/Hachette Australia, and Varuna Writers Centre. And, it must be said, she reads too much, eats too well, and is perpetually ready for adventure.